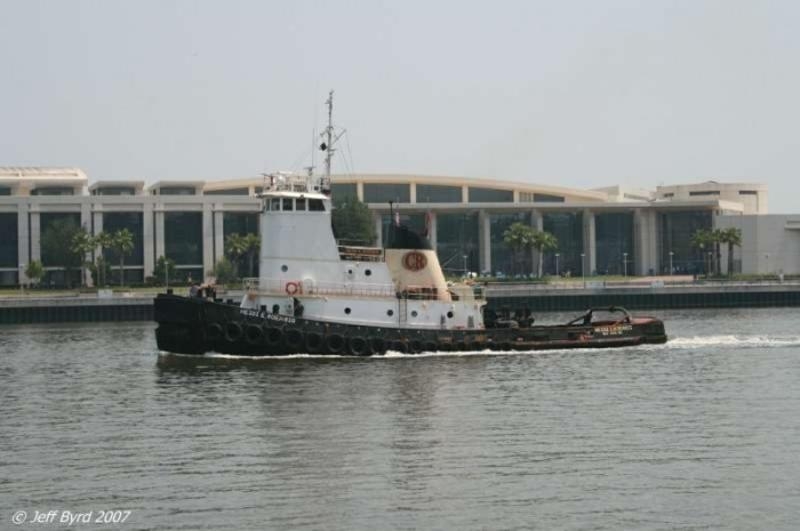 Built in 1980, by Jakobson Shipyard Incorporated of Oyster Bay, New York (hull #462) as the Texco Avjet for the Texaco Marine Company Incorporated of Beaumont, Texas. 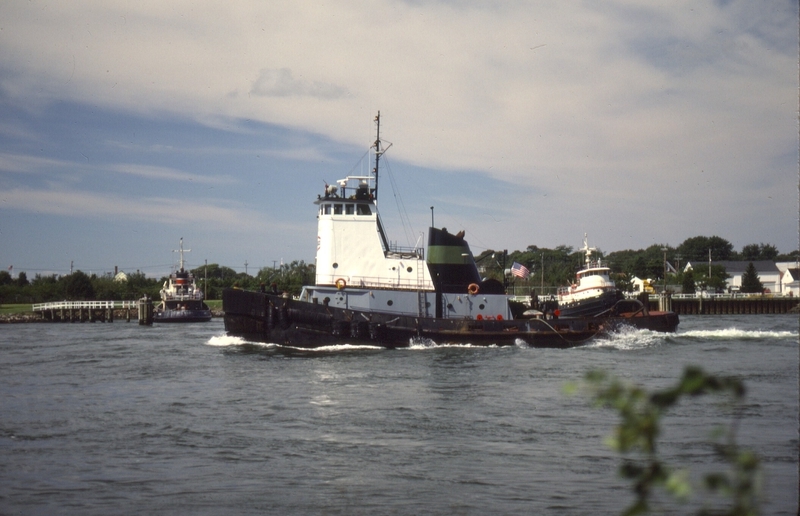 In 1990, the Texaco Marine Company renamed the tug as the Star Avjet. 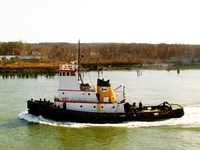 In 1999, she was acquired Weeks Marine Incorporated of Cranford, New Jersey. 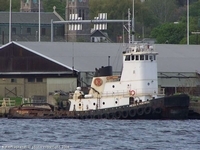 Where the tug was renamed as the Matthew. 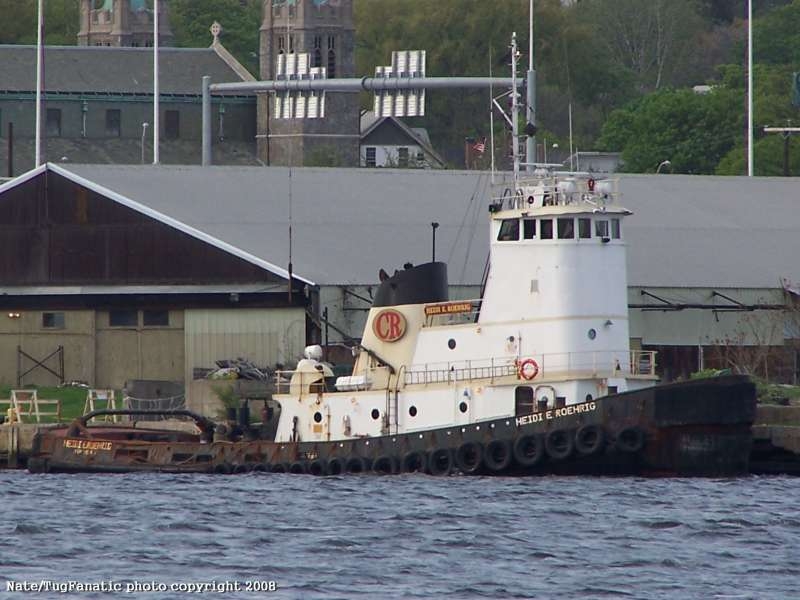 In 2004, the tug was acquired by Captain Christopher Roehrig of the Roehrig Maritime Company of Staten Island, New York where she was renamed as the Heidi E. Roehrig. Named for Roehrig Maritime founder Christopher Roehrig's sister. In 2007, the Roehrig Maritime Company was acquired by the K-Sea Transportation Partnership Incorporated of East Brunswick, New Jersey. Where she was renamed as the Siberian Sea. 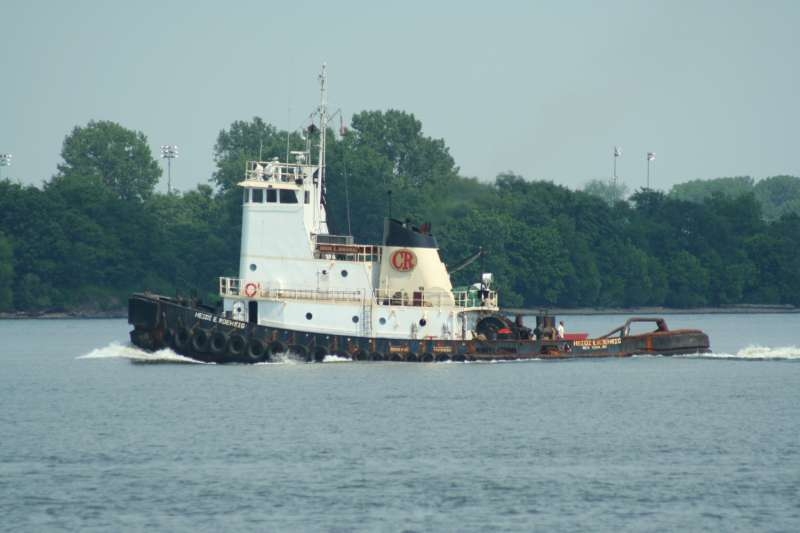 In 2016, the tug was phased out of service. And, was "laid up" at the Kirby Corporation's yard in Staten Island, New York. 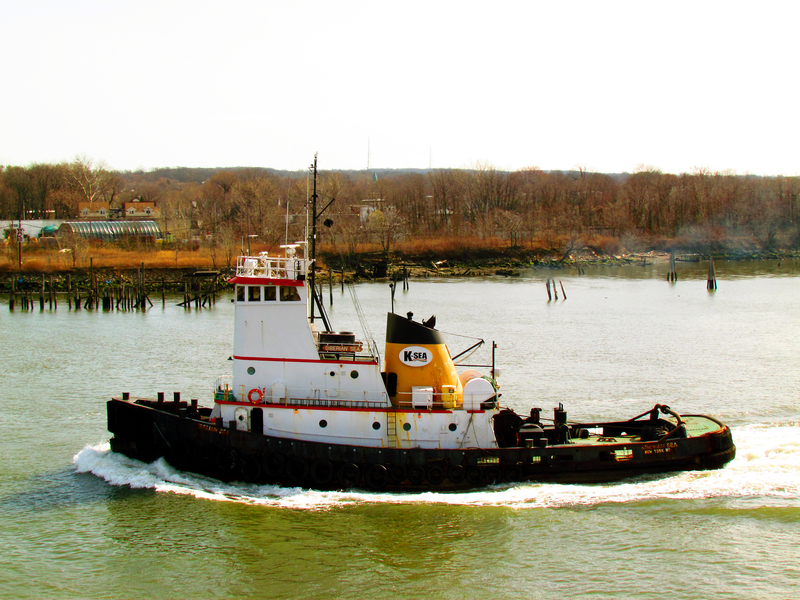 In 2017, she was acquired by Vinik Marine Services of Keyport, New Jersey. 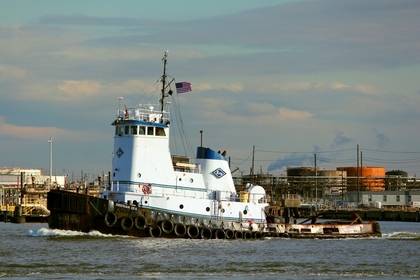 Where the tug was renamed as the Mike Azzolino.